Despite external headwinds and relatively modest economic growth prospects around the world, air separation units and other industrial gas projects continue to emerge globally all of the time, in various configurations and ever-increasing capacities – such is the industry’s role at the heart of most end-user markets and applications. Numerous significant ASU projects were either completed or announced in a number of regional markets this year, and further capacity additions are expected to be realised in 2016. 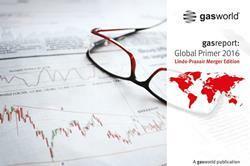 Here are some of gasworld’s highlights of global project developments in the next 12 months. 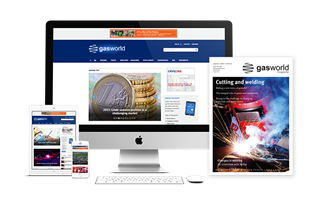 Here you can find gasworld’s edited highlights, in the Middle East, Africa and Asia region. 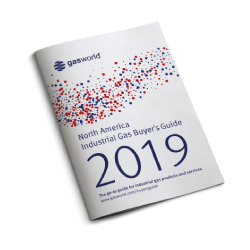 Though not reaching fruition in 2016, the world’s largest industrial gas complex takes a major step forward next year, with construction expected to really get going on the project. To be built, owned and operated by Air Products and ACWA Holding, as a joint venture (JV), in Jazan (Saudi Arabia), the complex will supply a total of 75,000 metric tons per day of industrial gas – 20,000 tpd of oxygen and 55,000 tpd of nitrogen – for 20 years to Saudi Aramco’s refinery being built in Jazan. The $2.1bn investment is expected to start-up in late 2018 to early 2019. Praxair will start-up its 80 tpd non-cryogenic vacuum pressure swing adsorption (PSA) plant in 2016, part of a long-term contract with Gerdau in India for the supply of gaseous oxygen to the company’s blast furnace in Tadipatri, Andhra Pradesh. Gerdau is the largest long steel producer in the Americas and one of the leading suppliers of special long steel in the world. Praxair will build, own and operate the new plant. Also in India, operations are scheduled to commence at a land-based LNG terminal at Gangavaram Port, with a capacity of five million metric tonnes per annum (MMTPA). Petronet LNG Limited and Gangavaram Port Limited are developing the terminal, which will comprise of facilities for receiving, storage and regasification of LNG. There will also be provision for the further expansion of the project, much like the flagship Dahej LNG Terminal in the country. 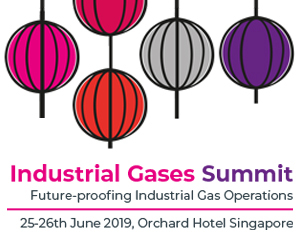 Despite various examples of political upheaval in the region and economic headwinds across the globe, the future remains bright for the Middle East and North Africa (MENA) industrial gases market. The region is attracting increased interest and investment in the core industrial sectors. 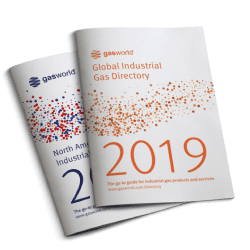 Coupled with other investments in metals, glass and petrochemicals, the projected commercial gases market in the region is predicted – in a high growth scenario – to reach a value of $660m by 2020 (gasworld Business Intelligence). 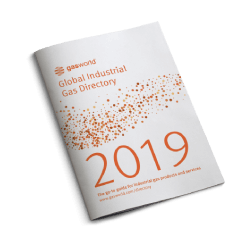 In the Middle East in particular, economic modernisation, the arrival of the multinationals, and the emergence of new industrial gas trends and technologies are driving change in this emerging market. The region is booming and remains one of the industry’s most promising markets, with potential across a range of end-user industries and opportunities in outsourcing. 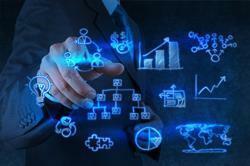 *All projects, timelines and capacities correct as of original press releases. 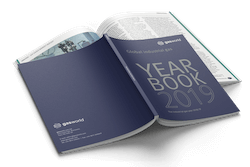 As 2015 draws to a close, gasworld looks ahead at what projects, plants and developments we can expect to see in the industrial gas business in 2015. Here we focus on projects in the Asia-Pacific region. 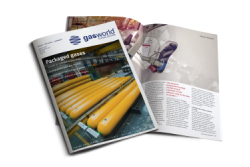 As 2015 draws to a close, gasworld looks ahead at what projects, plants and developments we can expect to see in the industrial gas business in 2016. Here we focus on projects in the Americas. Sam A. Rushing explores the myriad of carbon dioxide applications during a typical day this festive season, as he takes us on a virtual journey from breakfast to supper and the arts in-between in this festive featurette.